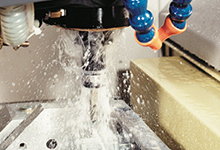 MRT's extensive, modern, in-house CNC Machining facilities are at the very core of our operations. In a market where customers require the shortest possible lead times, the benefits of finding a single source who can cast, machine and finish components will slash your lead times and greatly reduce the logistic and management costs of dealing with several subcontractors. 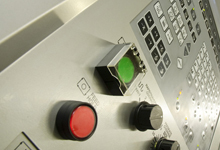 MRT operate the fastest and most versatile machine tools available. Our ongoing investment ensures that the latest technology is employed to minimise production costs and enhance product quality. 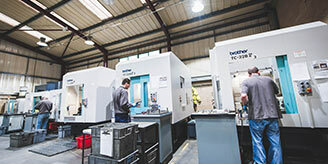 We have over 20 CNC machining centres, and CNC turning facilities, with capacity to accept the largest castings we can produce. Although we specialise in CNC machining of die castings produced in our own foundry, we also machine and finish components cast by processes outside our in-house capacity, as well as CNC machining from extrusion and solid. Jigs and fixtures are made in our own toolroom, where our experience enables us to optimise the relationship of cast and machined dimensions. It also allows us to minimise the delay between production of first off raw castings and production of machined components. MRT design and manufacture high quality jigs and fixtures for workholding. Programming is undertaken by our skilled production engineers, both at the machine controls and using offline CAM software. 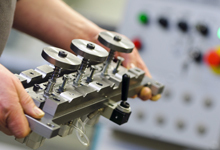 Industry leading CNC machining technology, including rotary tables and pallet loading minimise machining cycle times. 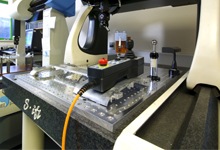 Dimensional accuracy is verified utilising 2 CNC co-ordinate measuring machines. 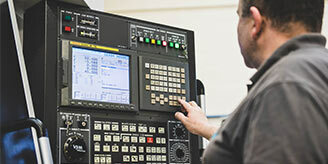 MRT's 19 Brother High Speed CNC Machinining Centres are the fastest tools in the industry. 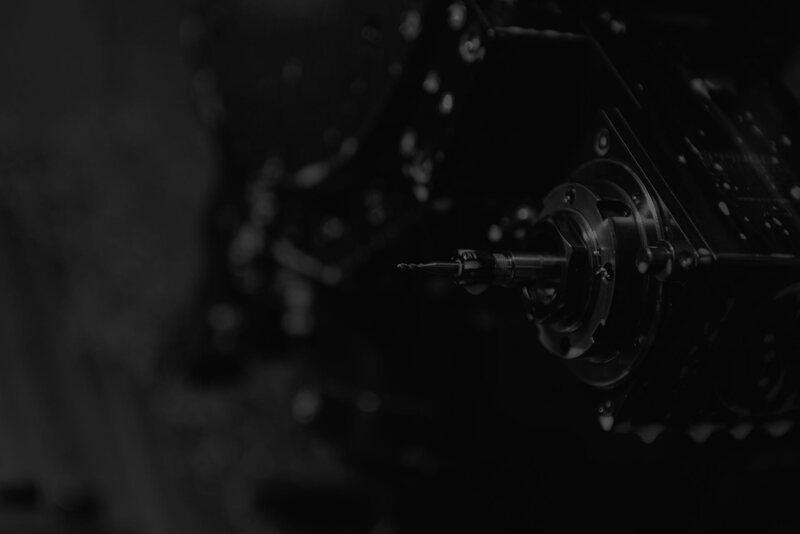 With spindle speeds of up to 16,000rpm and tool changes of less than a second, MRT's machining facilities offer maximum efficiency and competitiveness. 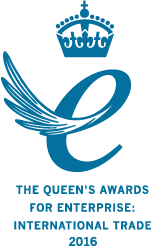 Quality is carefully controlled at every stage. All critical dimensions are routinely gauged by our skilled production machinists, and checked by our 2 CNC Co-ordinate Measuring Machines. By producing our own jigs and fixtures MRT can minimse the lead time for introduction of new parts. We can also optimise workholding to guarantee excellent dimensional accuracy. 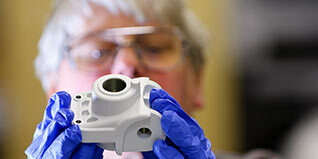 MRT operate 3 seats of Solidworks, and a seat of SolidCAM, enabling us to work closely with customers' own design teams. 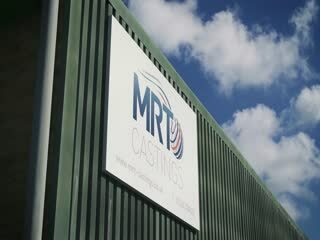 Find out more information about MRT Castings and get a taste of our facilities. Check out our virtual tour and find out how we can work with you on your next project.